The joining fee is £20 and a subscription of £20 is payably annually thereafter by standing order. 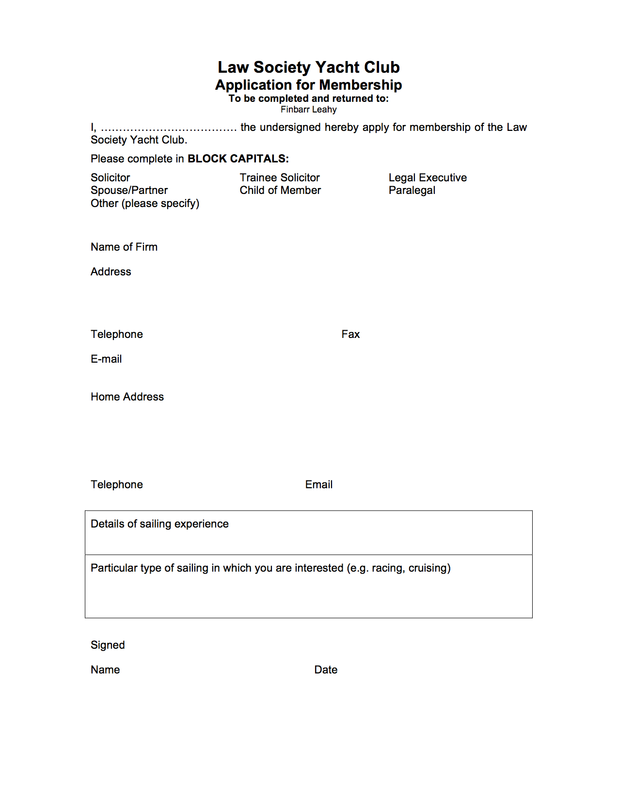 Please complete the following form and send it to the Hon Secretary by email at secretary@lawsocyc.org.uk. If your application is accepted you will be sent a Standing Order Form.